Some Holidays aren’t for everyone… But we know everyone celebrates birthdays! 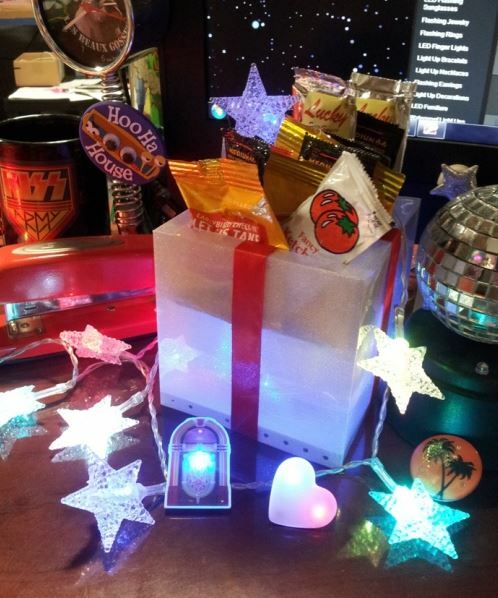 ✨ Light up the birthday party with the perfect table decor and fun birthday party favors with Flashing Blinky Lights! Let’s Light up the Party! Starting off with our NEWEST centerpiece, the Light up Deco Star! This centerpiece is the perfect decoration for any occasion. It’s also sharpie friendly so you’re free to write on it, draw on it and get creative with it. Our hottest centerpiece yet! The 5.5″ light up Mini Centerpieces dazzle table tops at parties, receptions, showers, or ANY festive celebration. It adds a fun splash that your guests will definitely enjoy. A personal favorite because it’s just perfect for DIYs: Fairy String lights with 20 LED, 80″ long. Wrap it around, hang it, tape it to create the magical fairy light effect! Here’s a few more party tips! Use our Mini Marquee cinema box for the cute additional decor if you’re not confident with DIY signs. It comes with the light box and letters for easy assembly! Getting the party floor is easier than you thought! Use our party projector to light up the whole room; turning it into a dance floor within seconds. Last but not least, our classic Disco light set with spotlight AND motor included is guaranteed to bring your party to the next level! Make it a party to remember! Unique Birthday Ideas. You need ’em, I need ’em, we all need ’em. I’ll be the first to admit that I’ve been lazy when it comes to gift wrap. 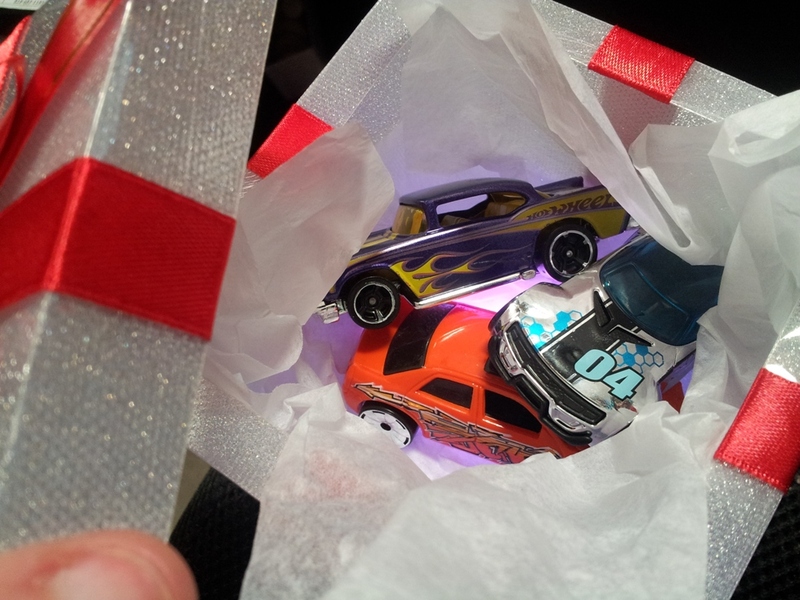 Even if my gift is totally heartfelt, I feel a little bad just handing it over. WAH waaah, what a party pooper move – don’t be that guy! Well check it out, gift givers, here’s a birthday idea to top ALL budget birthday ideas. 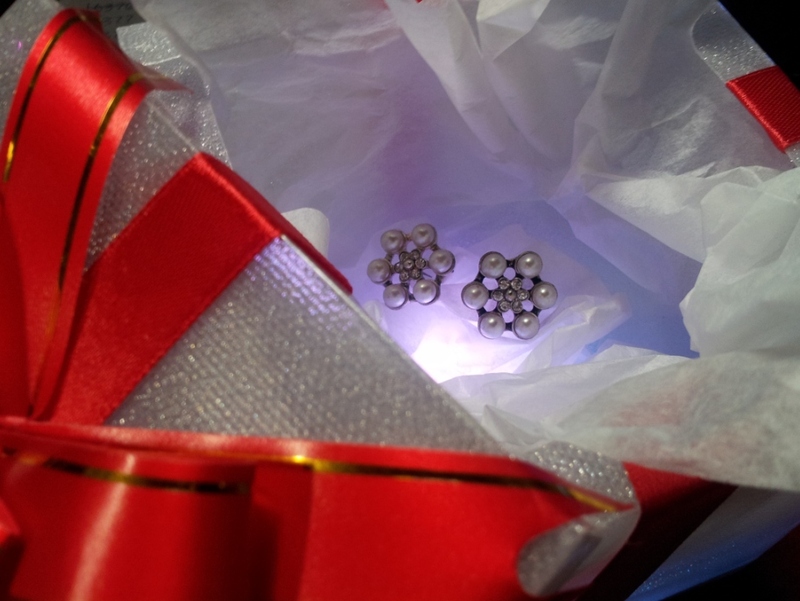 FBL’s shimmery shining Easy Open LED Gift Boxes. Ain’t she pretty? Our model looks nice too. 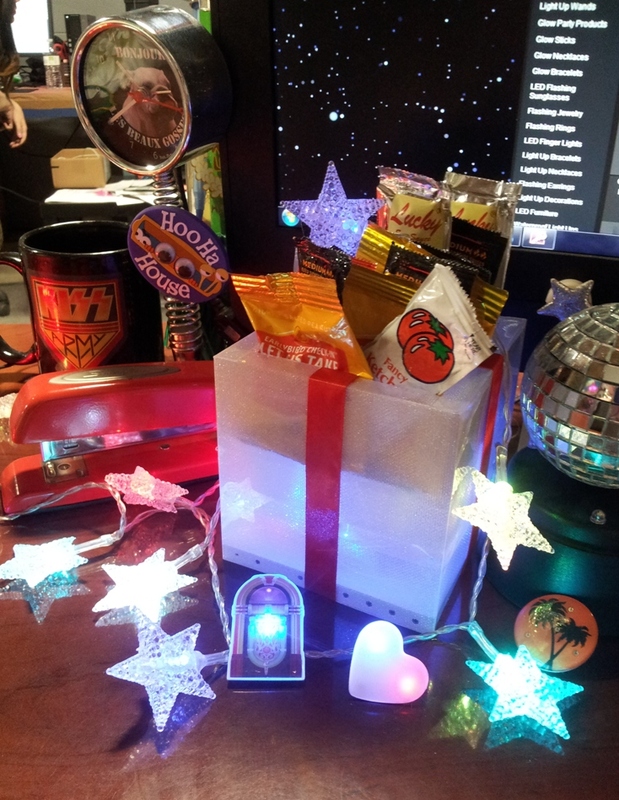 Though we have a plethora of unique birthday ideas, it’s our Light Up Gift Box that gets me every time. I mean that glitter shell is just to die for, dahlings, you really must see it in person. Plus it OPENS UP? Get. Out! Yes, this birthday idea’s a game changer and I’ve officially stepped it up in the gift giving department. Thanks, FBL.